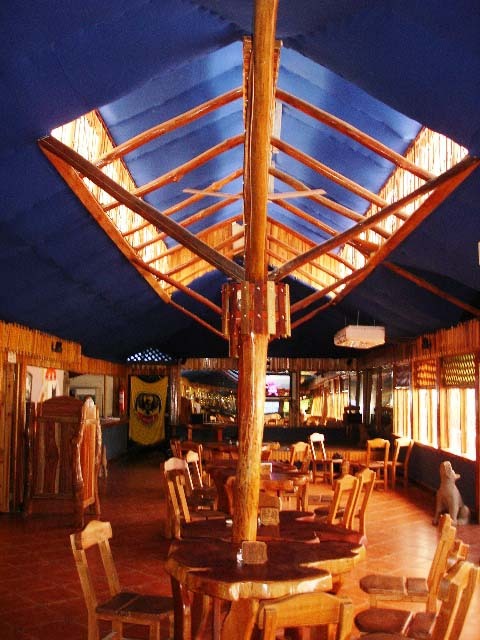 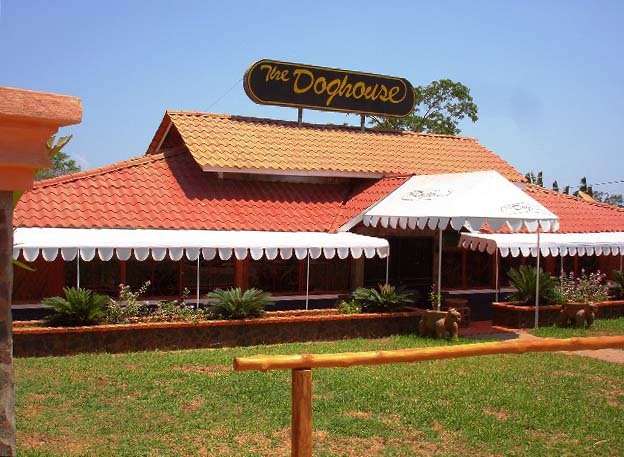 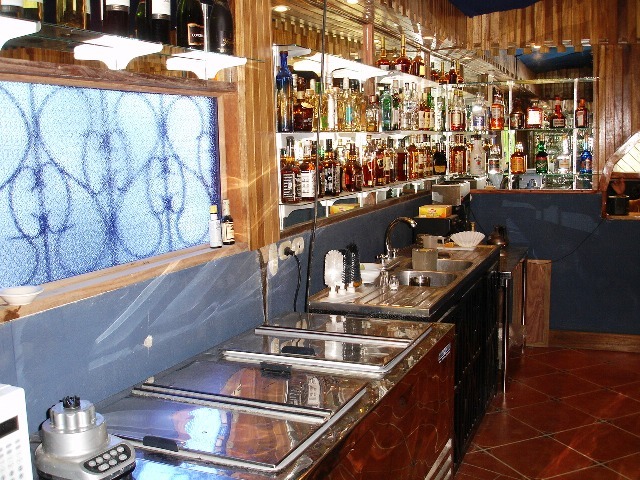 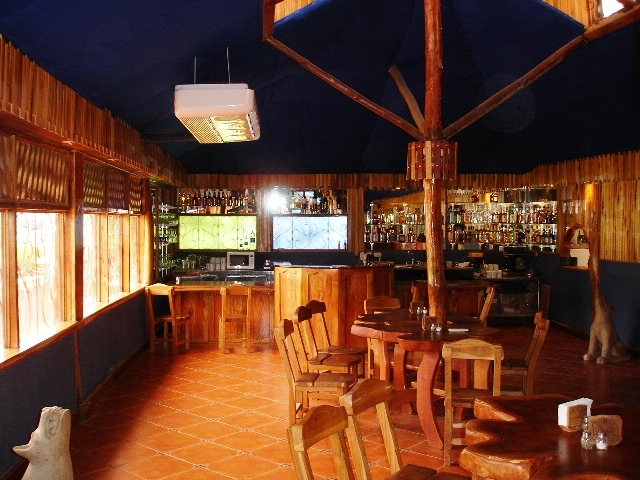 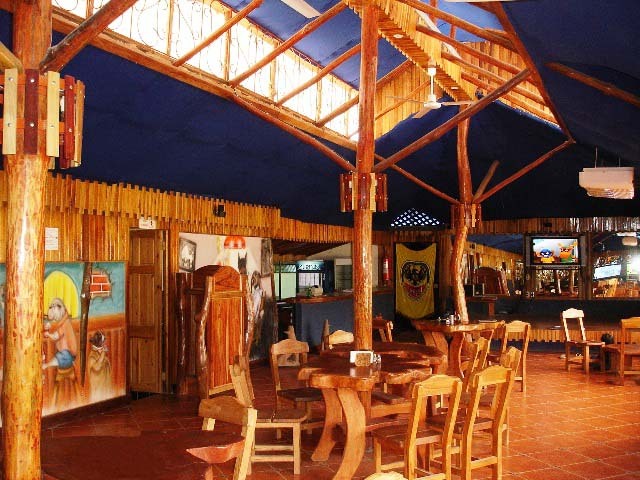 This newly built Bar / Restaurant / Dance Hall is located on the main road in San Isidro and is only 10 minutes outside of the Mal Pais, Santa Teresa beach area. 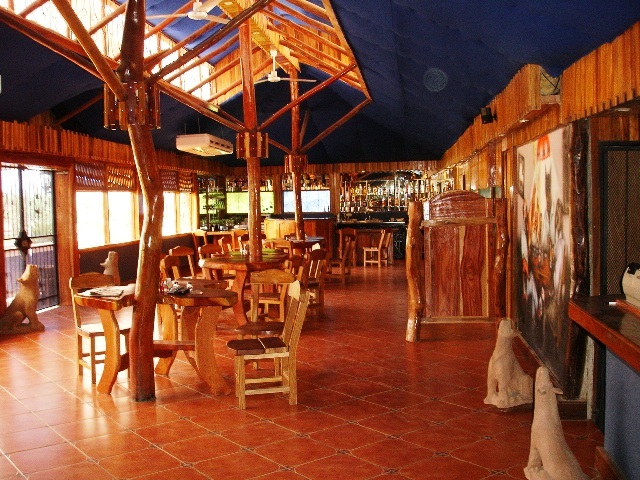 Built in rich and rustic wood design the building comes fully air conditioned with 2 bars, a professionally equipped kitchen with stainless hardware and appliances, a stage for live music, a separate room with pool table, a lockdown beer and liquor storage room, office, a separate bathroom and entrance for the handicapped, an outside sitting area with 3 “Palapas” and custom “Doghouse” water fountain. 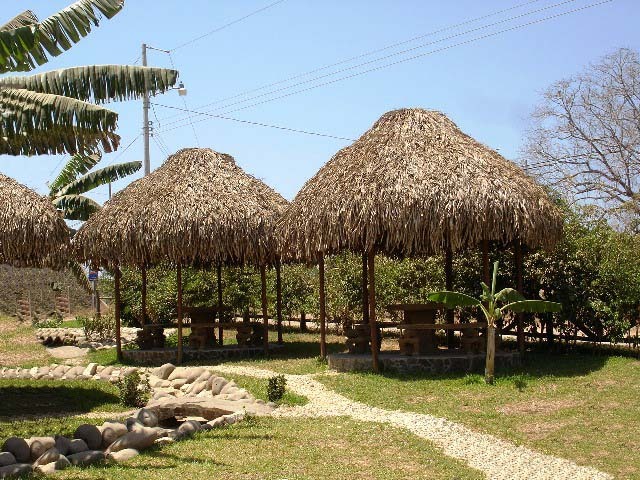 The property with ample parking is centrally located between Delicias, Montezuma, Cobano and the West Coast beaches of Mal Paisa and Santa Teresa. 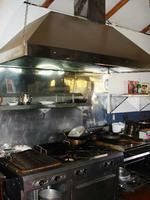 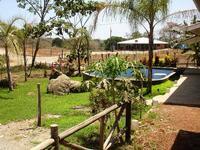 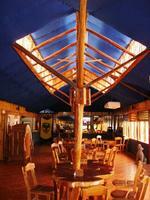 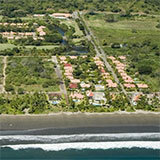 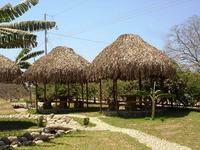 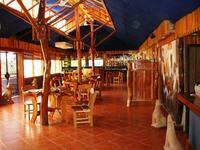 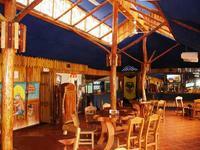 Turnkey and ready to Rock, this represents an excellent business opportunity and investment in Costa Rica real estate.